The entrance to the mine. 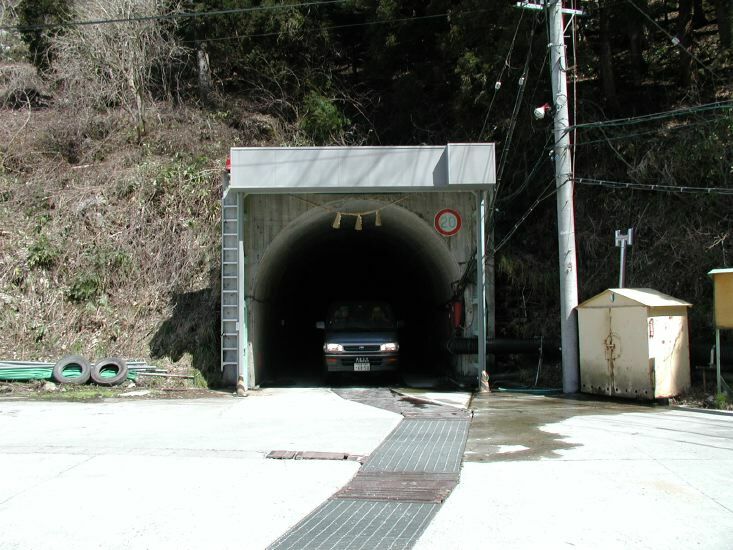 The tunnel road was built when SuperKamiokande was started. (~1990? ).